Choose the service that best suits you! Swedish massage is a vigorous system of treatment designed to energize the body by stimulating circulation, and may include generalized relaxation, dissolution of scar tissue adhesions, and improved circulation. This type of massage uses many of the same movements and techniques as Swedish Massage, but is blended with deep tissue, myofascial release, and stretching. It is focused massage work to release chronic muscle tension. Note: This is not intended to be painful. 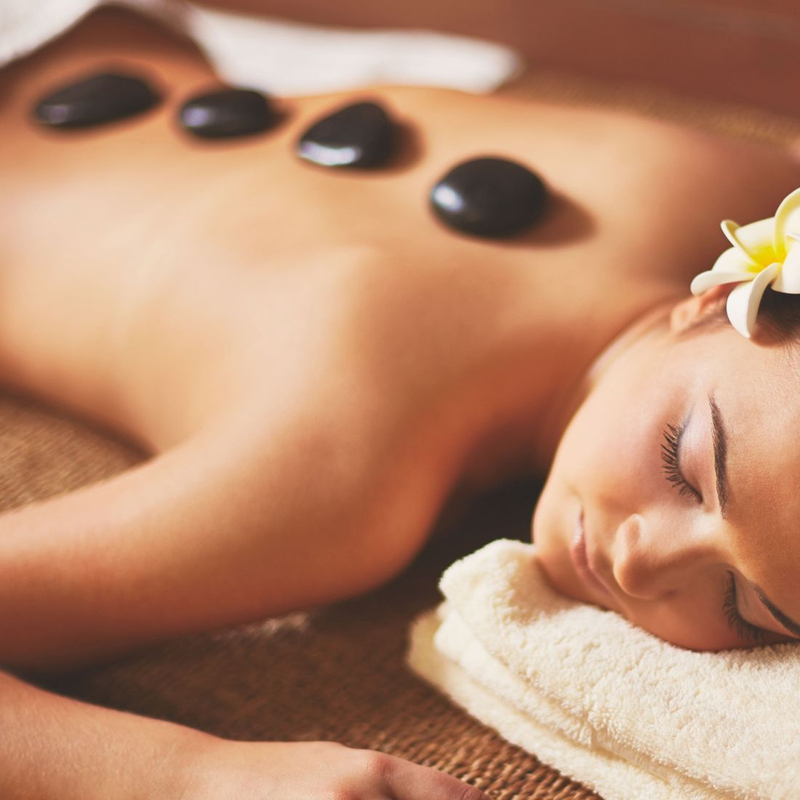 Hot stone massage is a specialty massage where the therapist uses smooth, heated stones. The heat can ​be both deeply relaxing and help warm up tight muscles so the therapist can work more deeply, more quickly. Pregnancy massage promotes relaxation, soothes nerves, and relieves strained back and leg muscles in expectant mothers. Step 7: Select "Reserve your Appointment" to complete your booking!! Credit Card is required! !